At the end of a day full of skiing enjoy the best in the apres-ski bar "Schneemandl". For what would a ski holiday be without proper fun? In the morning one takes the ski from the Schistall, crosses the hardly traveled access road (20 m), straps on and is on the slopes. One is at the entrance to the entire Schischaukel Bad Kleinkirchheim / St. Oswald. 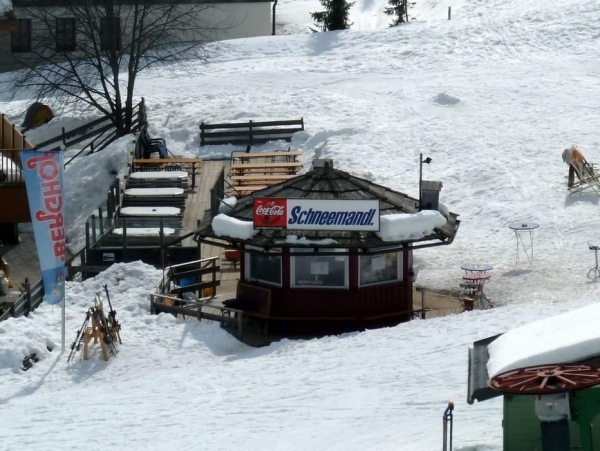 In the end one goes to the "Schneemandl", the in-house ski bar, takes a beer, a hot chocolate, jagatee or whatever, puts the ski back in the Schistall and goes to the room and then into the Vitaloase !